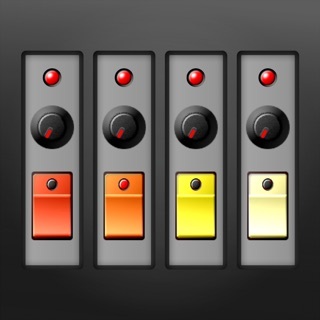 LK is a sophisticated remote controller application for music software and hardware. It works in two modes: Live or MIDI. In Live mode, each module has a tight integration with Ableton Live making it easy to interact with your Ableton Live project. 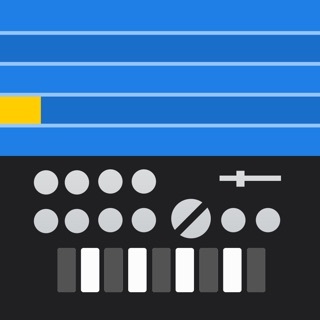 Use the MIDI mode to control other apps using the LK’s virtual MIDI output, or to control software running on your computer, using a wired or wireless connection via UBRIDGE. LK is intuitive to use and features creative tools that makes it a powerful companion for any electronic musician. Its 5 independent modules are available as in-app purchases, therefore you will only buy what you need and nothing else. 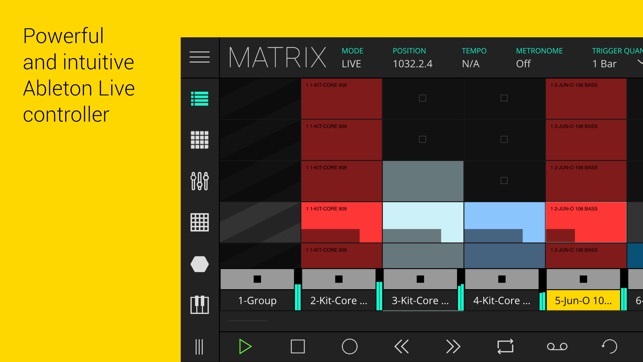 - Control almost every aspect on Ableton Live, from composition to automation, clips, tracks, devices and much more with MATRIX. 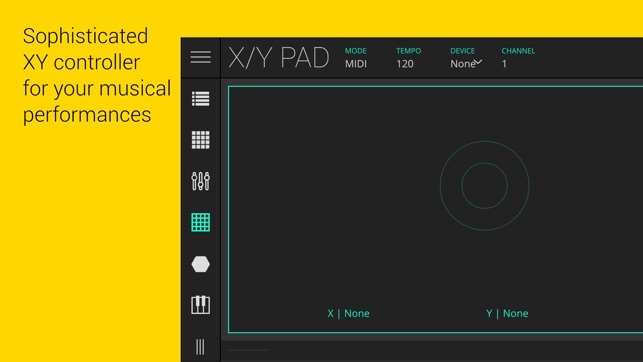 - Get the MPC feel on your touchscreen with MIDI PADS, featuring an arpeggiator and a chorder. This module works in two modes: Ableton Live and MIDI mode. When working in Ableton Live mode it automatically maps drum rack pads names to each pad on the app. You will never miss a pad again. - Extensive control through 128 parameters with MIDI Controller. 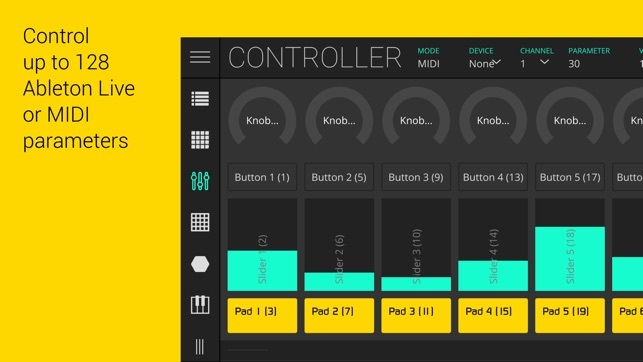 Just like MIDI PADS, this module works in either MIDI or Ableton Live mode. Forget the old school MIDI mapping. In Ableton Live mode, with the learn function you just need to choose assign and change the parameter… ready to rock! - Three dimensional parameter tweaking with X/Y PAD. 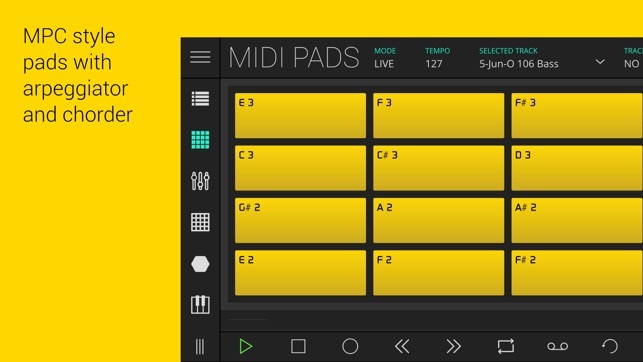 Just like MIDI PADS and MIDI CONTROLLER this module also works in either MIDI or Ableton Live mode making it to assign parameters on the fly with the learn function. - Play chords like you have nevel played before with the CHORDER module. Just like the other modules, it works in Live or MIDI mode. Use the chorder generator to build your chords and lay them out according to your needs. - Keyboard module serves as a Live or MIDI enhanced keyboard controller with 3-axis expression capabilities. It is fully customisable to scale and keyboard range. It also allows the possibility of mapping any Live or MIDI CC parameters to be controlled by the position you play in each of the keys of the keyboard thus providing additional expression to the performance of each note. The ability to connect USB MIDI interfaces allows you to interact with external gear at the same time you control Ableton Live since you can switch modes on the fly at any time. To connect LK to your host computer you will need to download and install a software utility called UBRIDGE on your computer. It is available for Windows and OSX. This app is magnificent. I am currently without any music-making hardware, so the MIDI keyboard and pads features are a godsend. The latency isn’t great over WiFi but with a simple usb connection from your iPhone/iPad to your computer it works beautifully. All the features of this app are amazing and I’m stoked to start working with it. I have a small iPhone so I might have to get an iPad just for this! The potential applications for live performance are already getting me excited. Perhaps the best part is the fact that you can pay for only the features you need, so you’re not buying a $20 app with a bunch of unnecessary stuff, depending on what you’re trying to do with it. 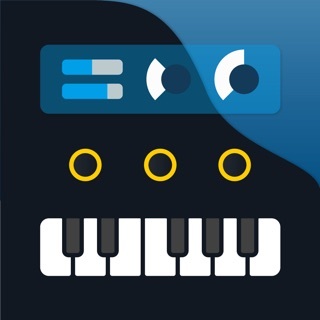 Best music production-related app I’ve seen in a very long time, highly recommended. Thank you for such an awesome review! We're really happy to hear that you are enjoying LK; feedback like this means so much to us and is very much appreciated. I was really excited about this app and downloaded it a few days ago to use with Live. My phone started to get really hot when I wasn’t using it and battery would die after a couple hours. I have a brand new iPhone X so I was thinking there is something wrong with it. I realized that the app was taking 70% of my battery. There should probably be a warning message when you download it or open the app letting you know you have to force quit it, but also, it seems like this is major flaw that should be addressed. I understand this app takes a lot of processing power but no app should take 70% of battery power when it’s running especially in the background. Hi, we're really sorry about this issue, which is affecting some of our users. We would like to assure you that we are indeed planning to address the issue by fixing the problem in the next release. This app and its X/Y pad has tremendous potential but unfortunately it is buggy. I originally thought the issue was coming from my old iPad so I bought a new iPad mini 4 last week but the issues persisted. 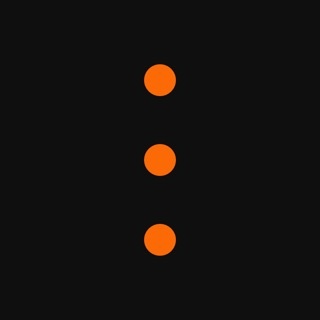 I really wish the developers took the time to polish this app so it can become a reliable tool in my setup. The X/Y pad is such a killer feature that I bought a new IPad just for this. I’m happy to help reproduce bugs if that’s helpful. Hi there, thanks for taking the time to send us this feedback, we really do value the help of our users. We always welcome keen beta testers for all our software, and can send you an iOS Test Flight invitation if you'd like to get involved. Just let us know the Apple ID to send the request to.